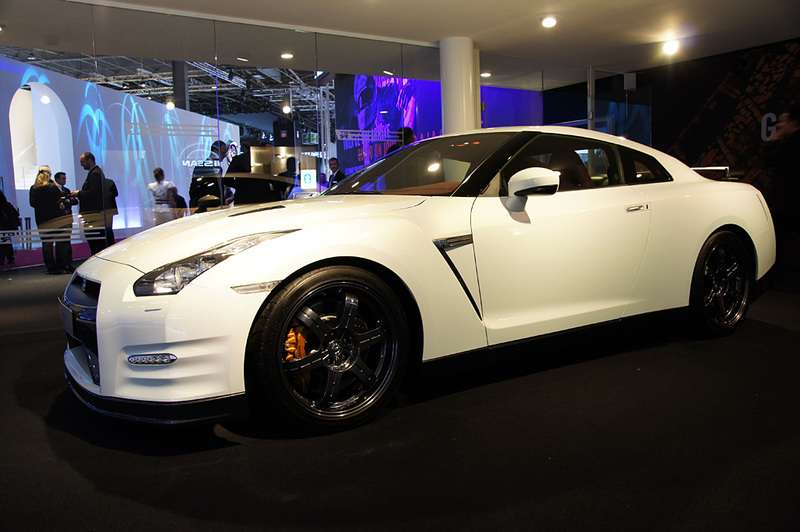 YOKOHAMA (October 18, 2010) – Nissan Motor Co., Ltd. today announced the launch of the 11MY Nissan GT-R, which goes on sale November 17th at Nissan dealers nationwide in Japan. 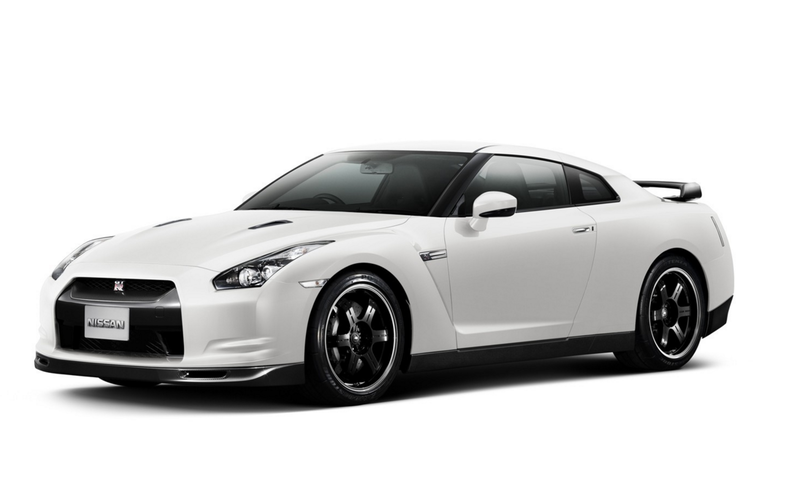 For 11MY, GT-R features improved engine output and torque, greater fuel efficiency, revised handling, a refreshed exterior with improved aerodynamics, revised interior treatment and new wheels and tires. 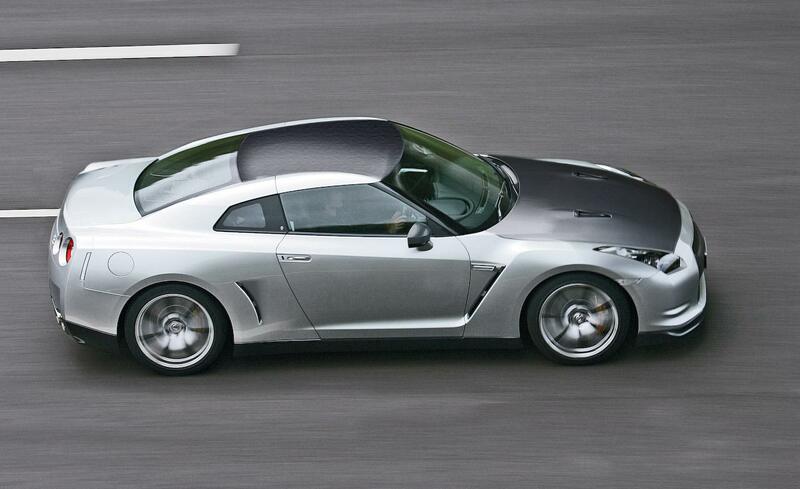 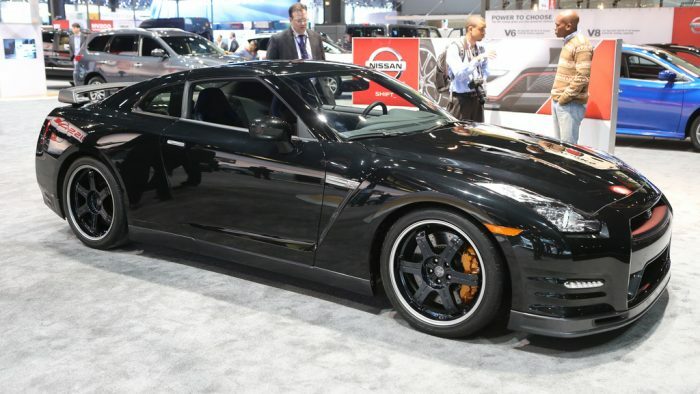 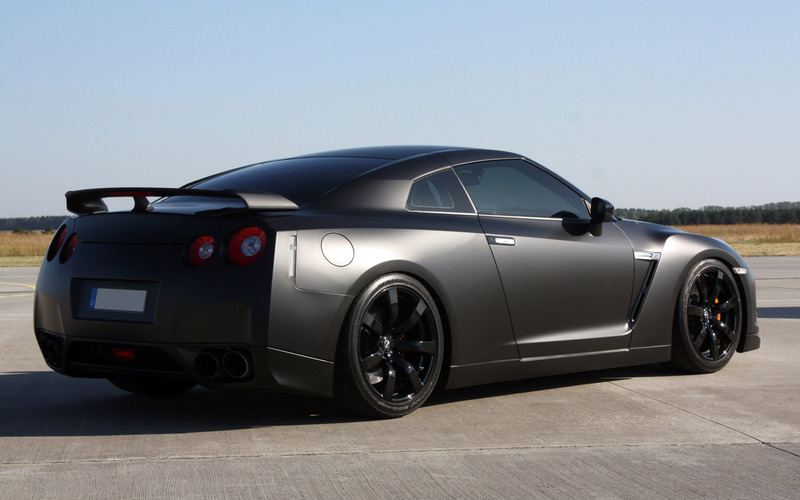 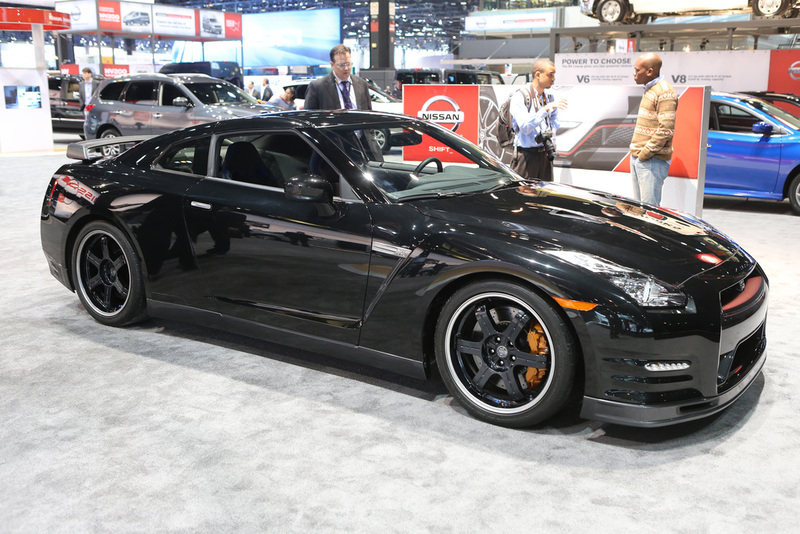 The large number of enhancements for the new model year is part of the continuous advancement of the GT-R design, technology and performance since its debut in December 2007. 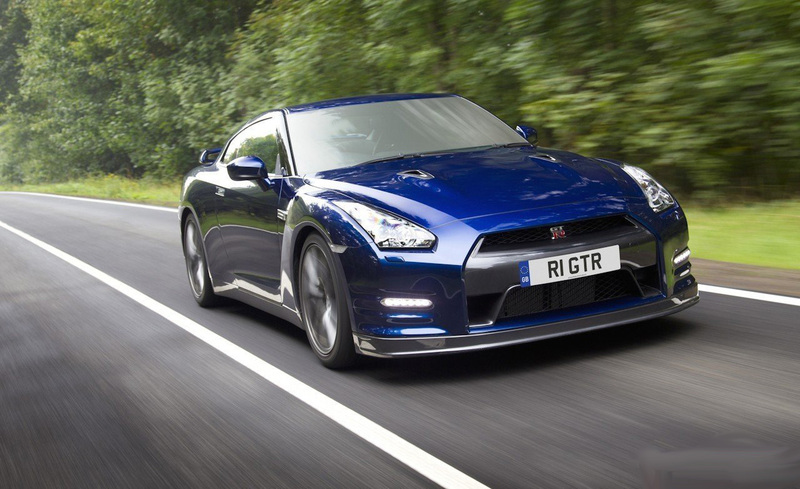 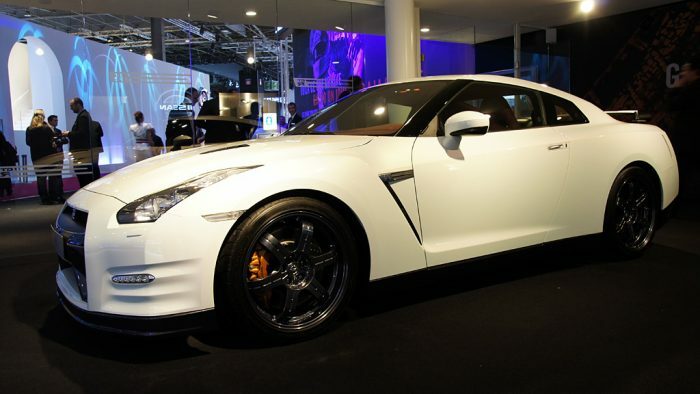 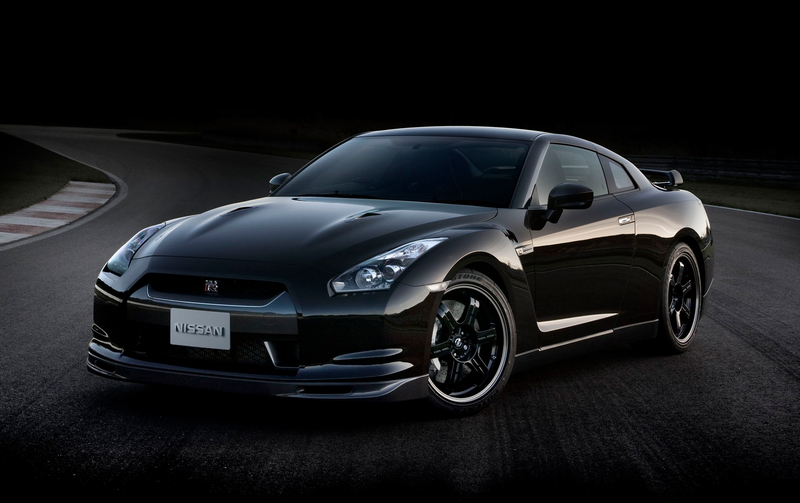 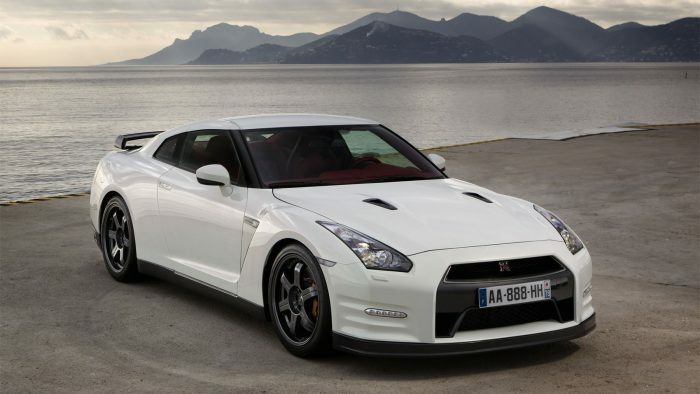 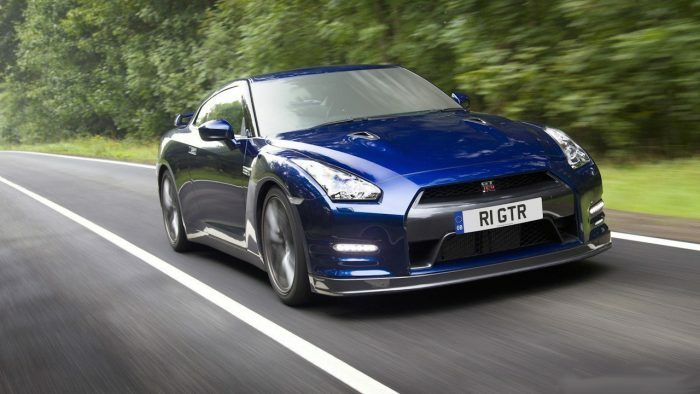 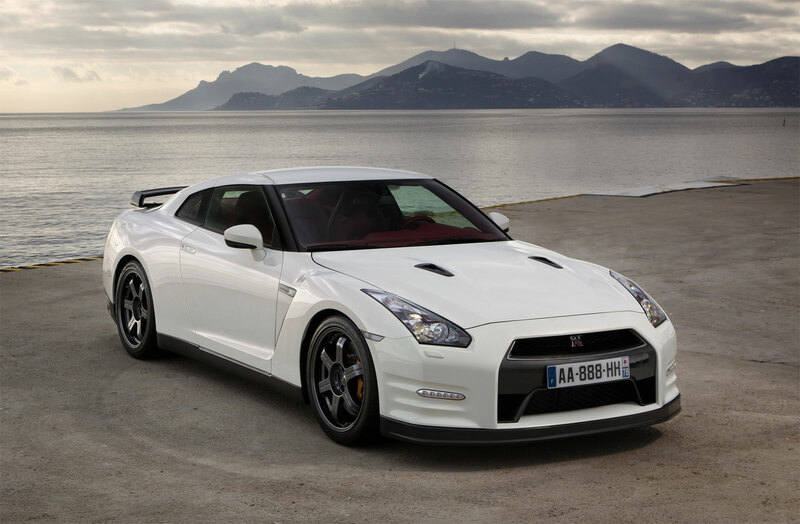 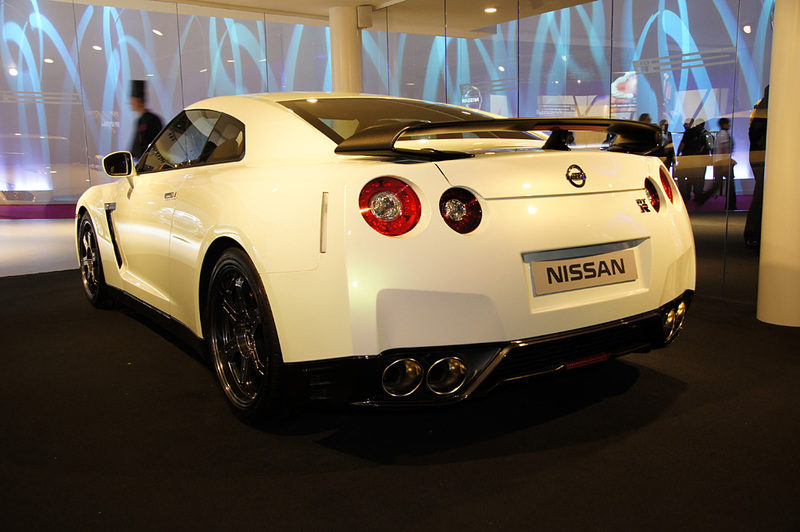 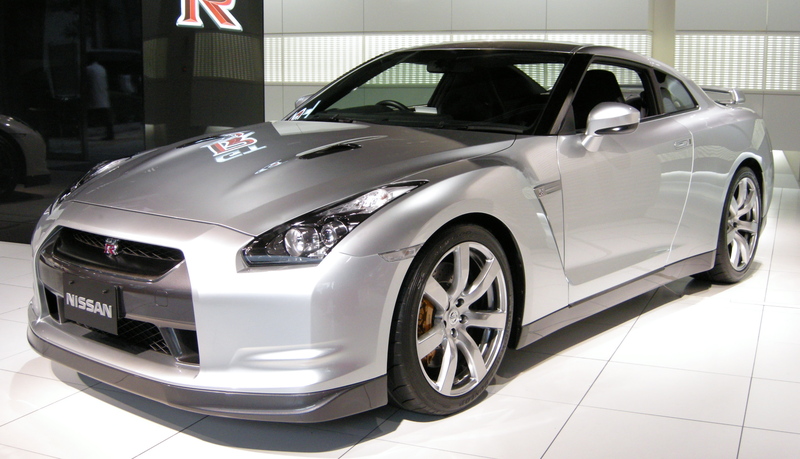 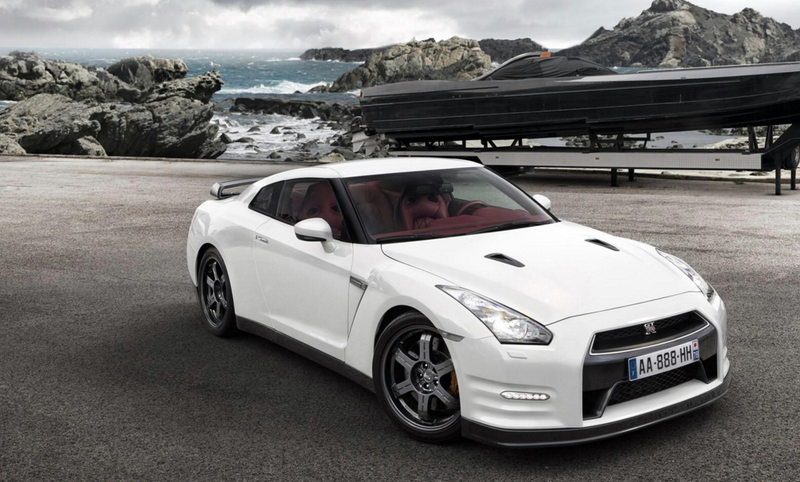 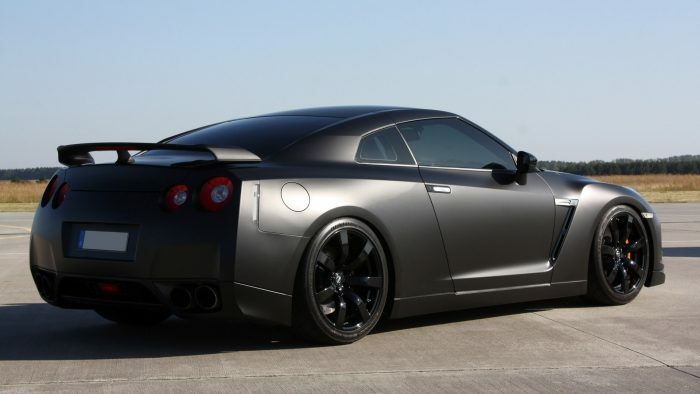 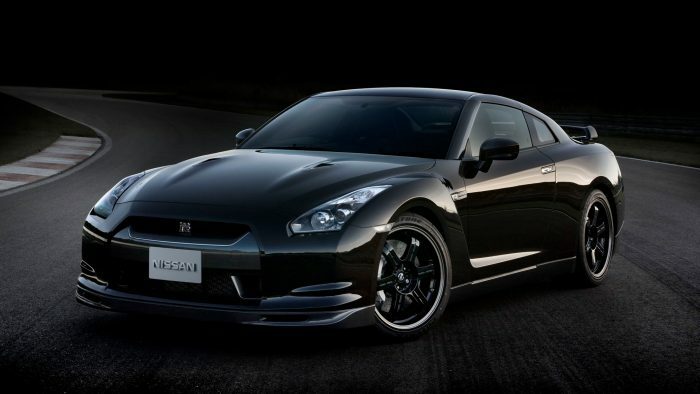 Nissan has also enhanced the level of after-sales support for GT-R owners, providing even greater value for customers. 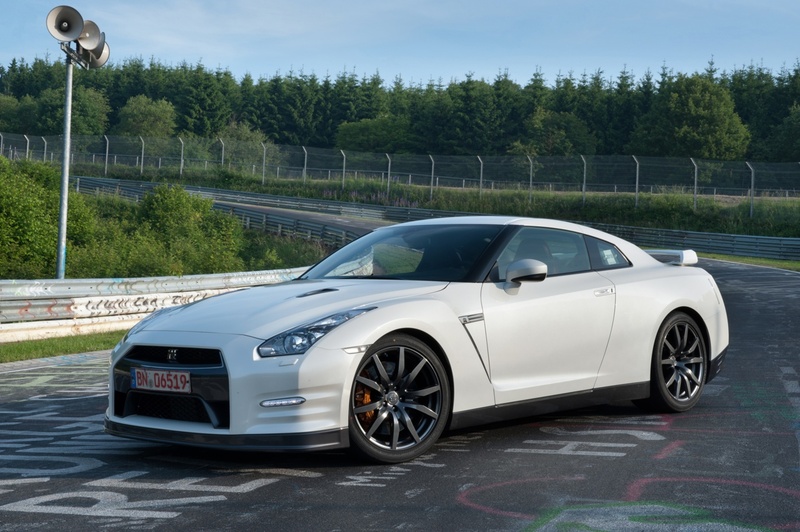 * To improve abrasion resistance and stability in racing circuit driving, rear brake pad material is changed and VDC (Vehicle Dynamic Control) balance under braking is modified. 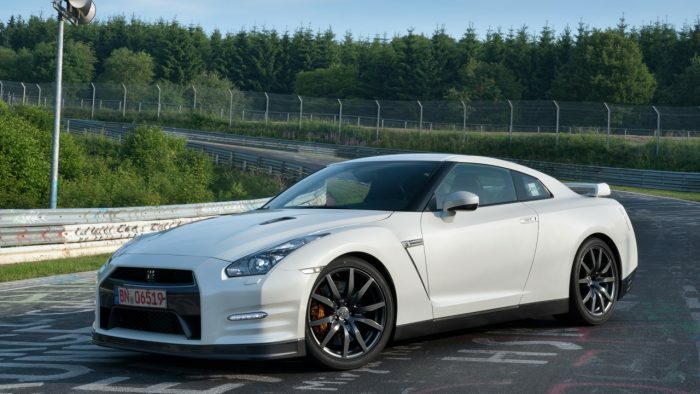 * Dunlop SP SPORT MAXX GT 600 DSST CTT tire is adopted as a standard feature. 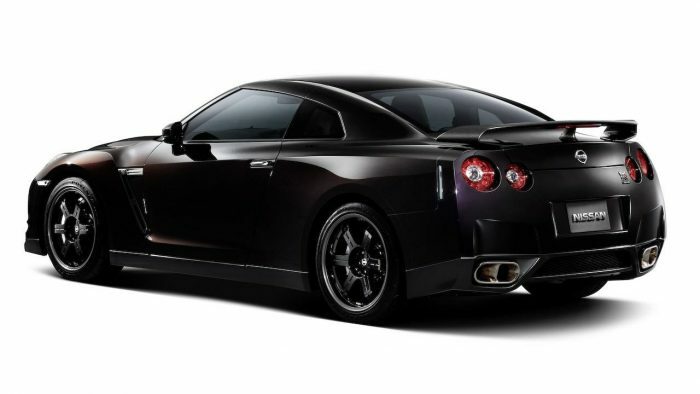 * Special Rays lightweight aluminum forging wheels for the SpecV are adopted from the previous model with the color changed to Metallic Black.